Incredible views just outside the little town of Wrightwood. Easy access just off pavement. 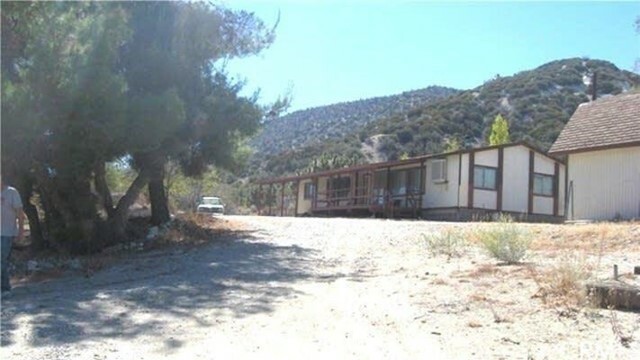 2 full acres fully fenced and slightly sloping for dramatic views. There is a separate 2 car garage. Needs some tlc. Plenty of room for animals. Seller motivated. Will consider all offers. Possible owner carry.